For over a decade we have designed and installed commercial & residential energy systems powered by solar, wind, hydro, and batteries. 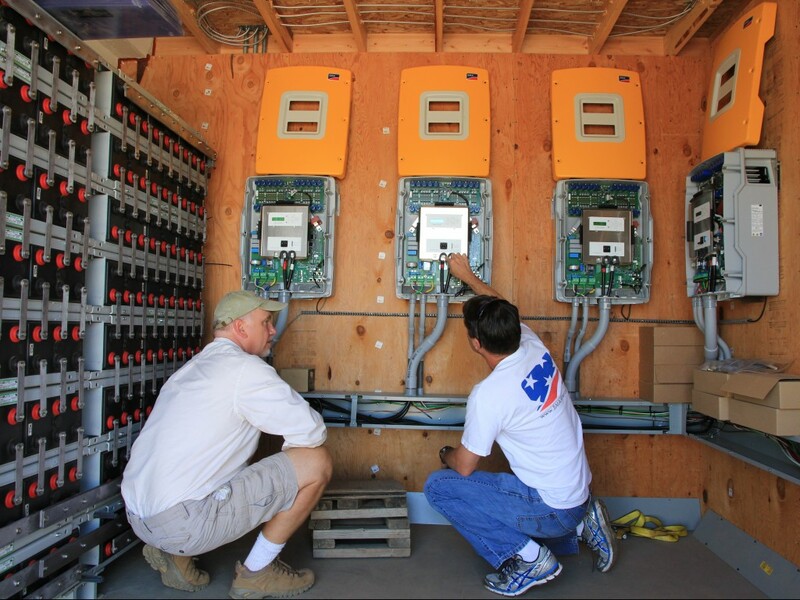 Hybrid solar systems are complicated and we engineer solutions that work together to provide efficient results. We offer solar system troubleshooting and repair to clients with existing systems. We can remove and replace solar panels when roof work is needed. 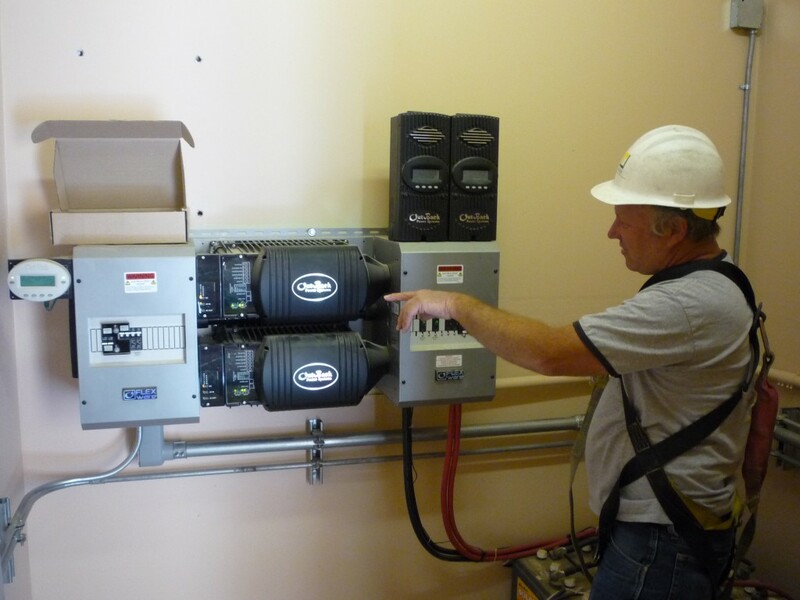 For upgrades to solar panels, inverters or batteries let our decade of experience working with older equipment help you transition to what's new on the market. 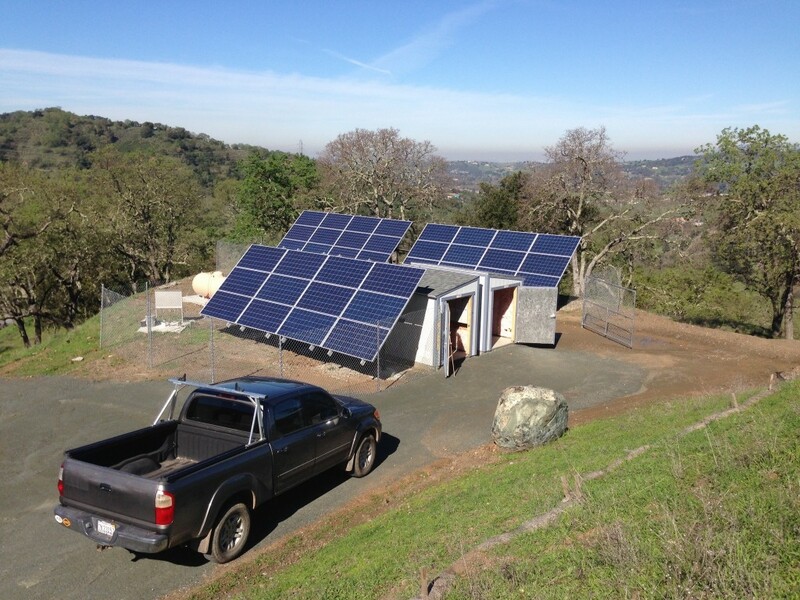 We are the premier solar company when it comes to battery based systems. Using lithium and lead acid batteries we specialize in custom-designed off grid & grid tie with battery backup for emergency stand by power. ©2005-2019 Apex Solar Power, All rights reserved.